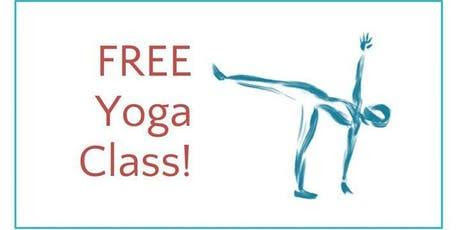 Join us for a free community yoga class taught by our newly graduated yoga teachers, every Saturday in June at 1:30pm! This is a donation-based class and all proceeds will go to Gabriel’s Angels. We can’t wait to see you on your mat! 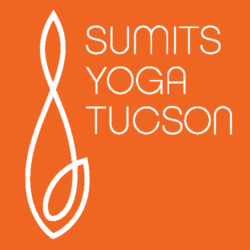 What better way to start your Sunday morning than with Sumits Yoga Tucson for a morning yoga class & a beer afterwards for only $10 at Casa Video! 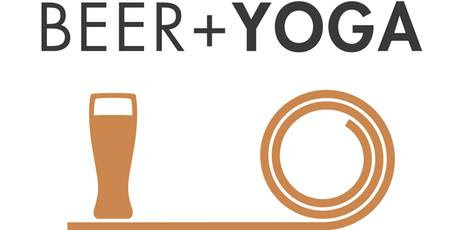 Join Joanna Lynne Smith and Michele Smith (owner of The Gathering Point) for this 90-minute workshop bridging the union between yin yoga and acupuncture. The restorative yin shapes will be held for an expanded length of time – about ten minutes – while acupuncture needles (or seeds) will be placed along adjacent meridian lines to bring you to a state of bliss. Just the relaxation that you need to cool down this summer! Michele Smith is a licensed acupuncturist in the state of Arizona, receiving her Masters degree in Traditional Chinese Medicine from the Arizona School of Acupuncture in 2010. After graduation, Michele began working at a local community acupuncture clinic in Tucson where she has administered thousands of treatments. Michele is confident and skilled in treating a wide range of health concerns having treated such a large quantity of patients. She is certified in Chinese Herbology by the NCCAOM, certified reflexologist, and tuina (Chinese Medical Massage) therapist. She is a vibrantly friendly outgoing person who will make your experience a joy. When she is not working Michele enjoys time with friends, hiking, travelling and being an active participant in her community.